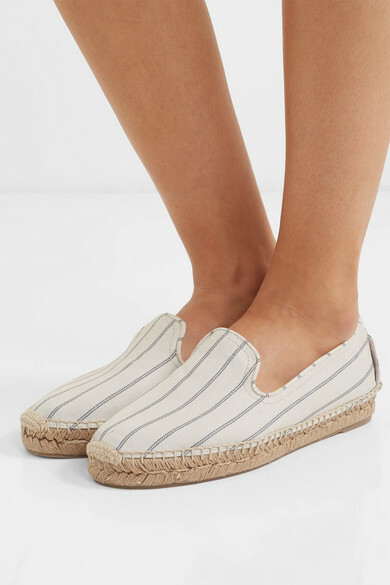 rag & bone's 'Del Rey' espadrilles are an easy option for summer days. 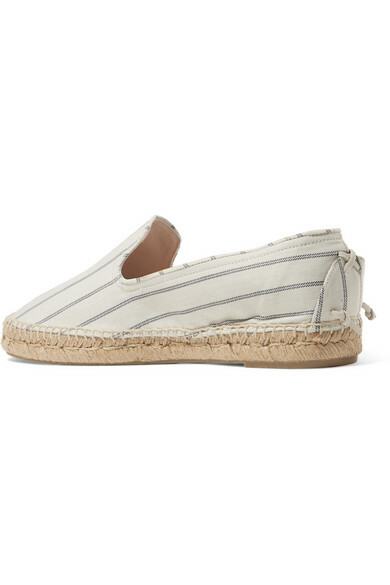 They're made from breathable striped canvas and have non-slip rubber bases (ideal if you're wearing them around the pool). 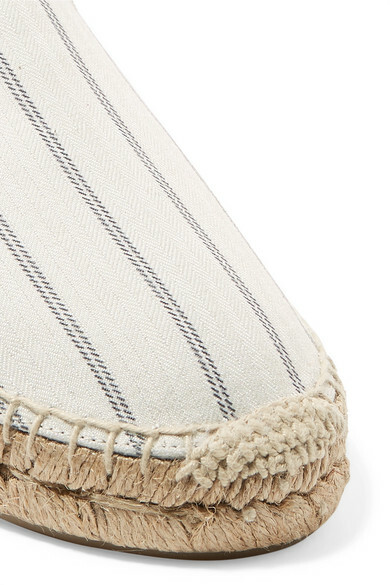 Style yours with everything from flowy dresses to vintage denim. 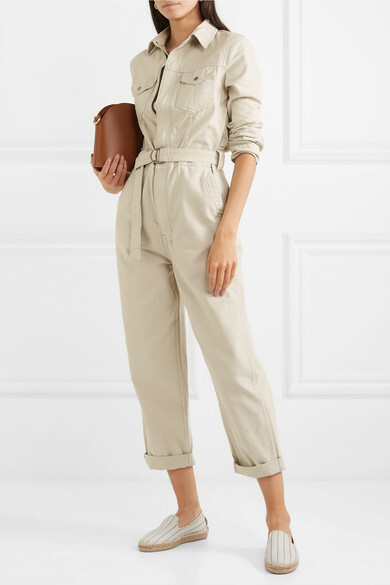 Shown here with: Ksubi Jumpsuit, A.P.C. Atelier de Production et de Création Shoulder bag, Leigh Miller Earrings.